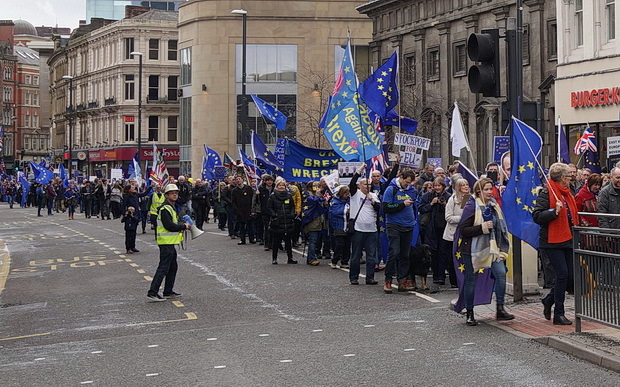 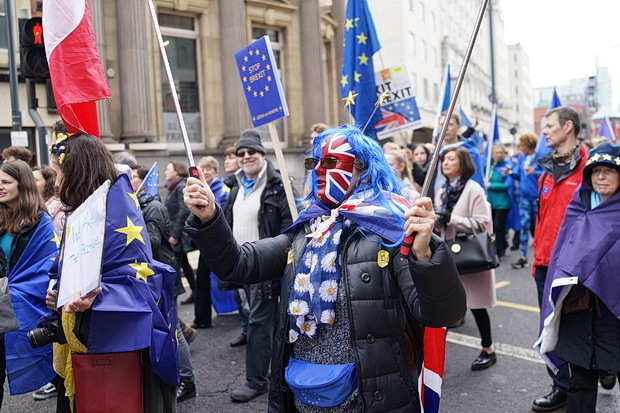 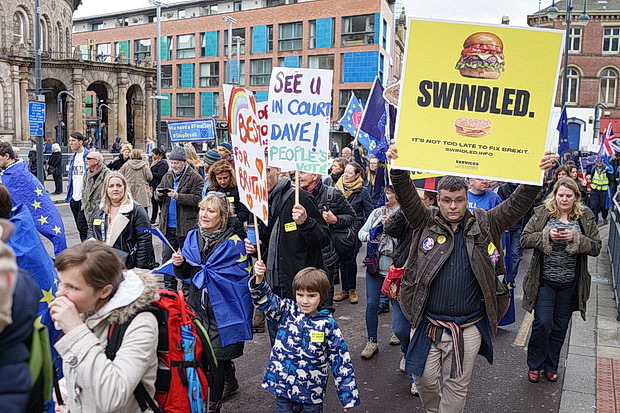 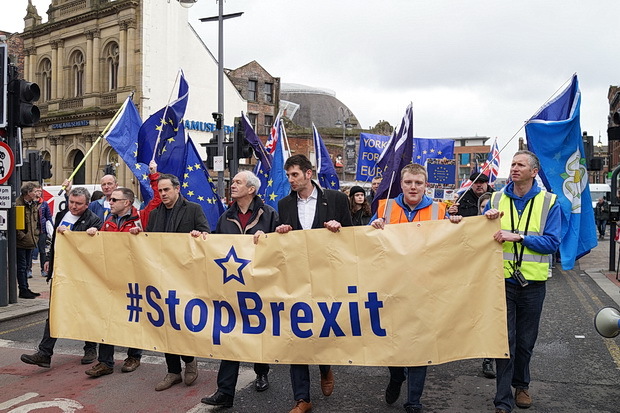 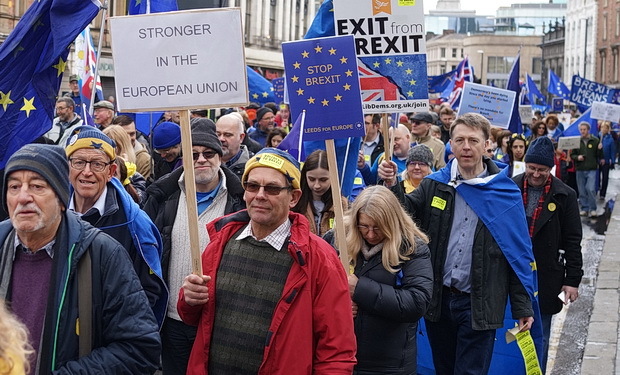 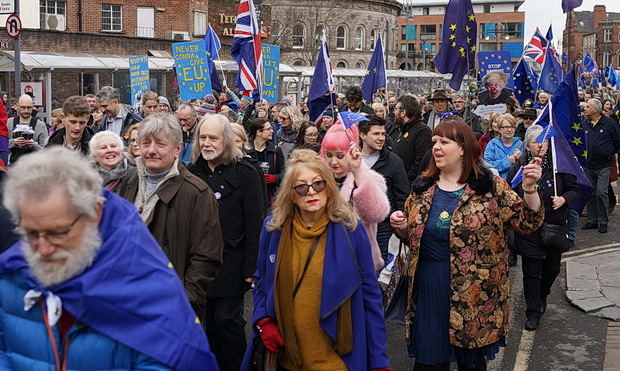 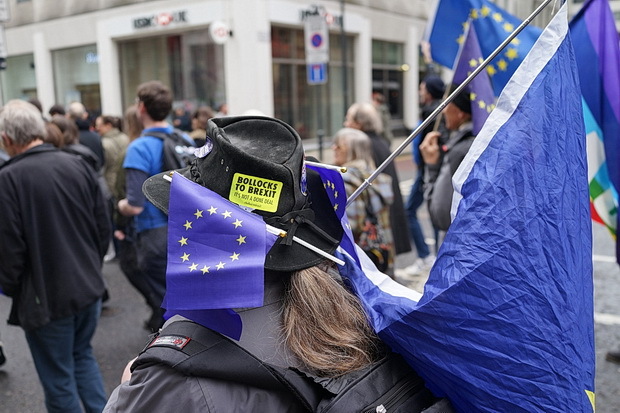 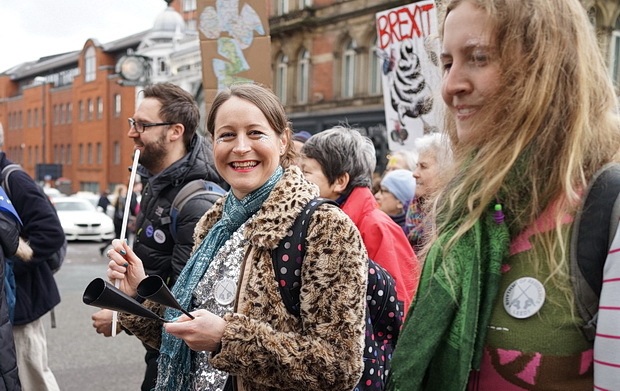 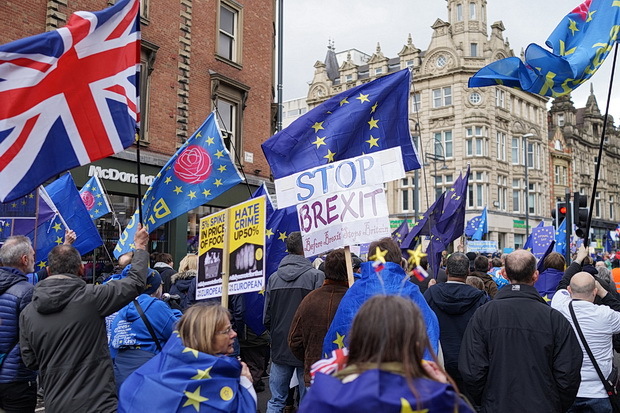 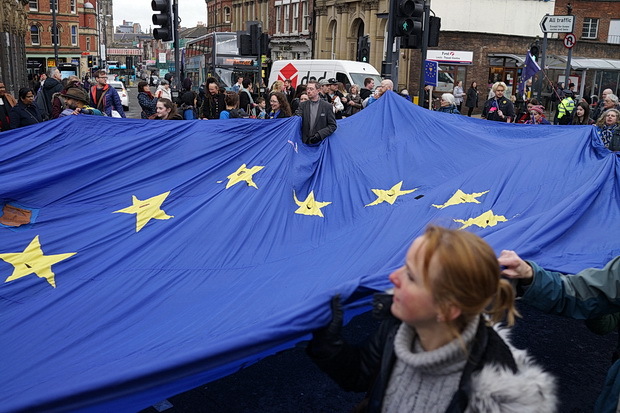 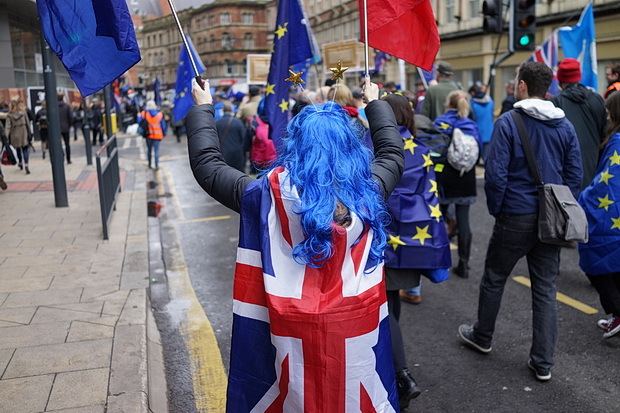 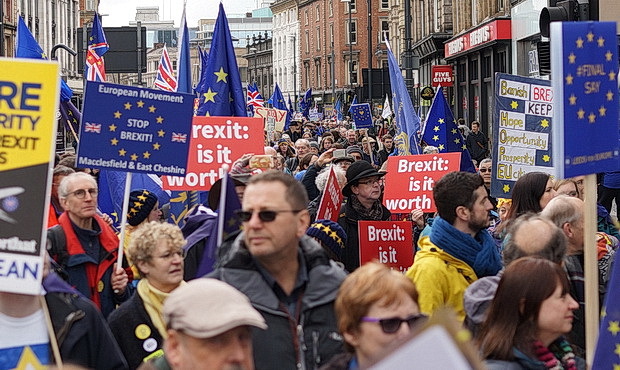 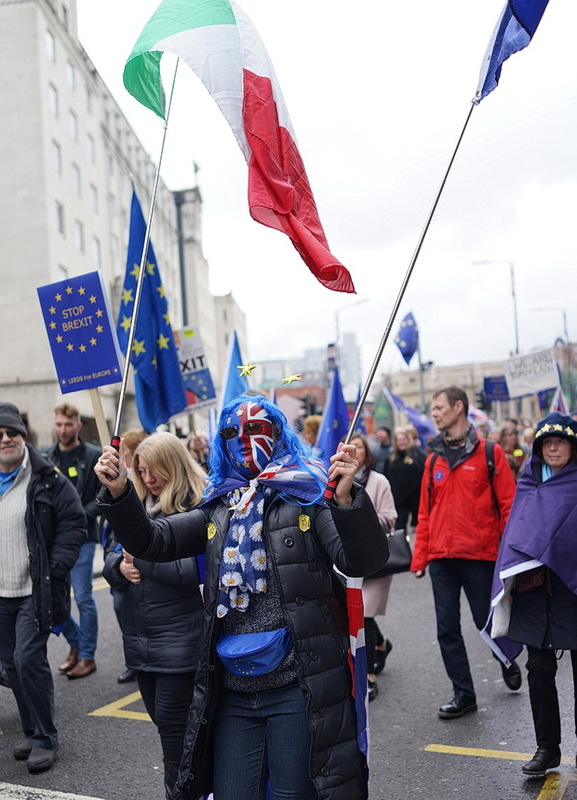 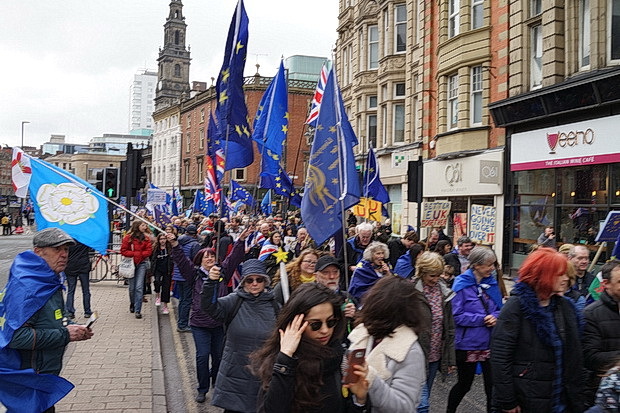 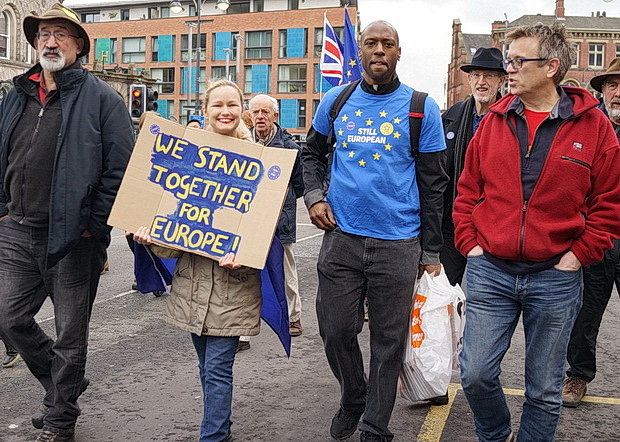 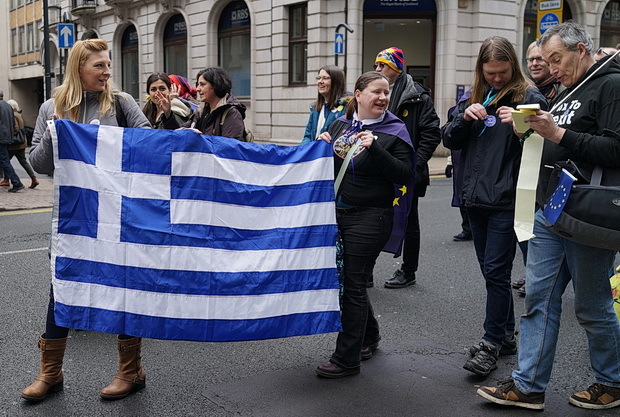 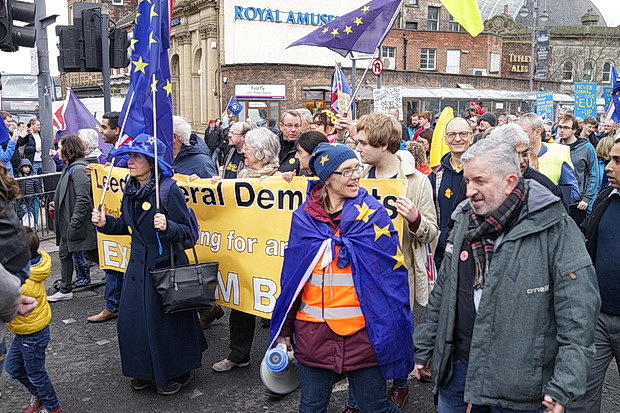 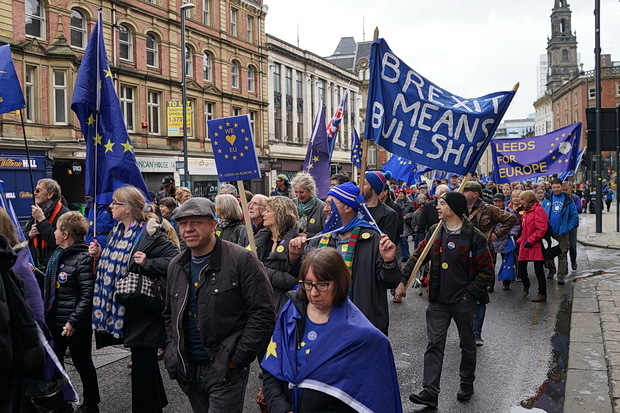 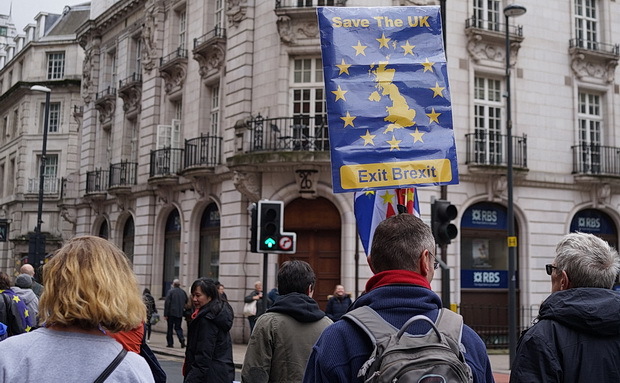 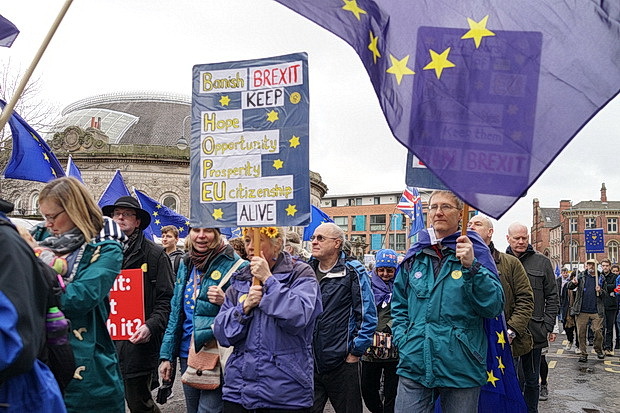 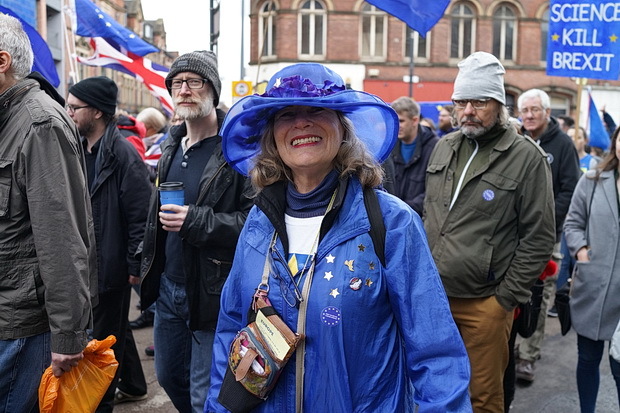 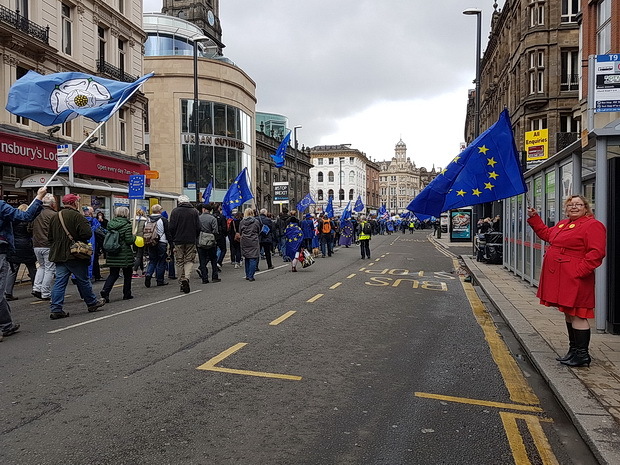 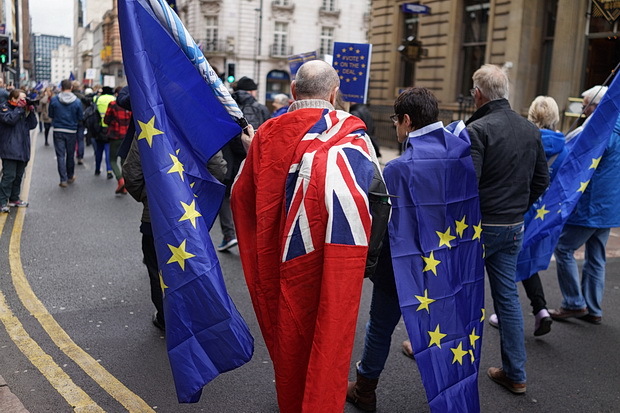 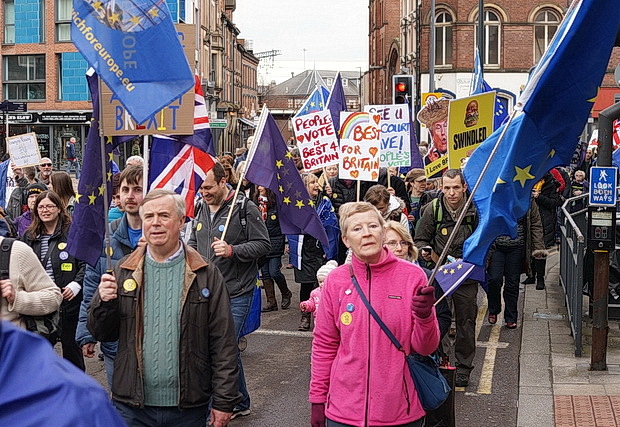 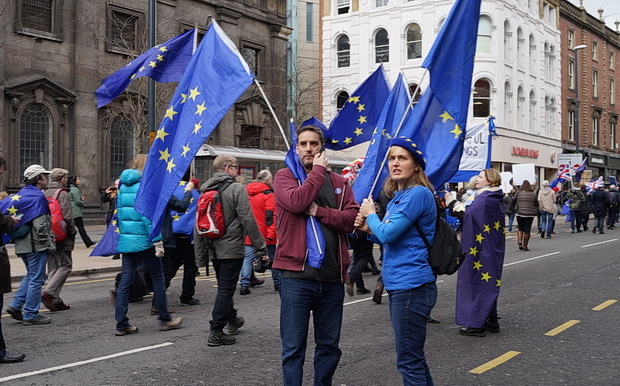 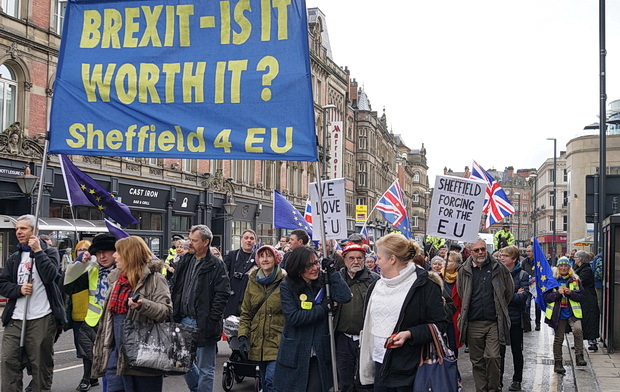 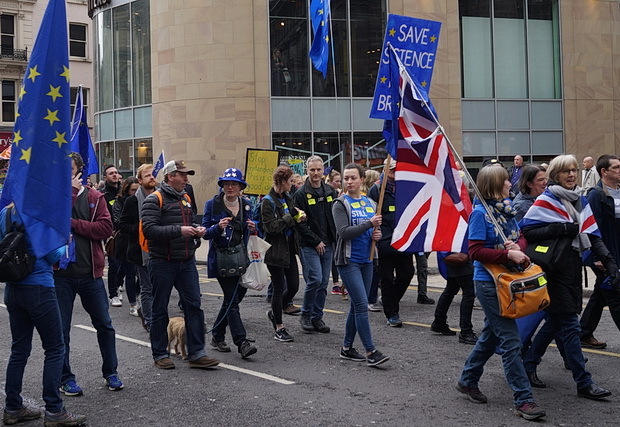 Thousands of people marched through central Leeds on Saturday afternoon in protest against Britain leaving the European Union. 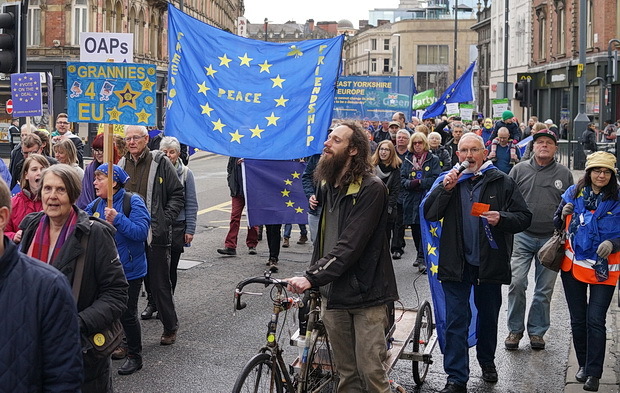 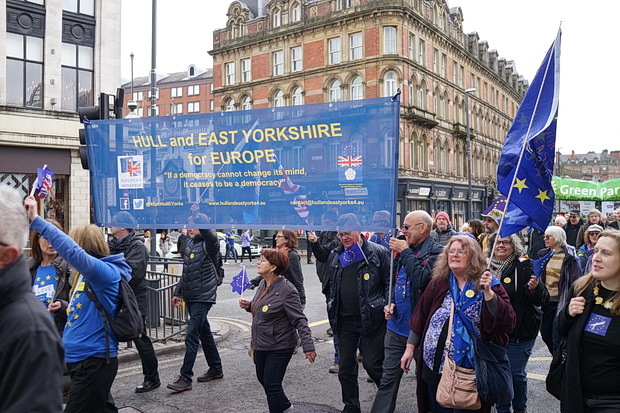 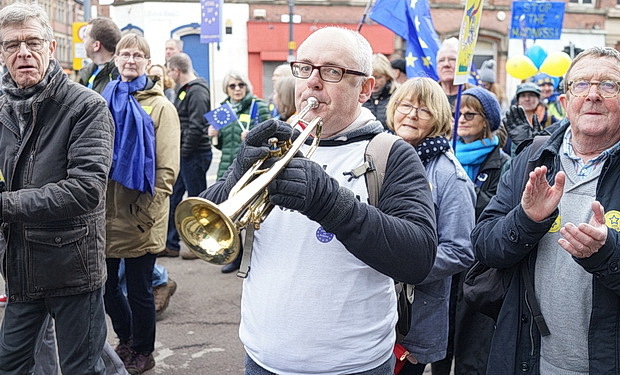 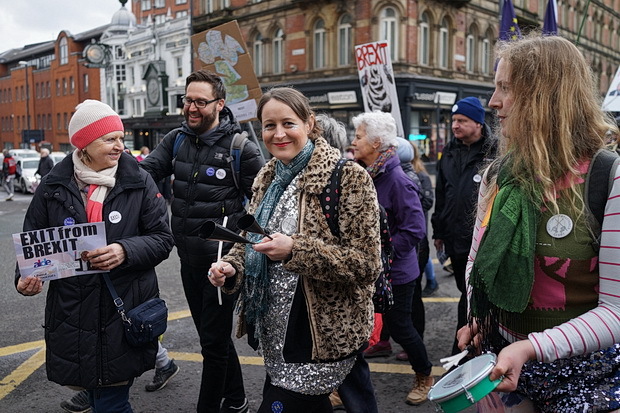 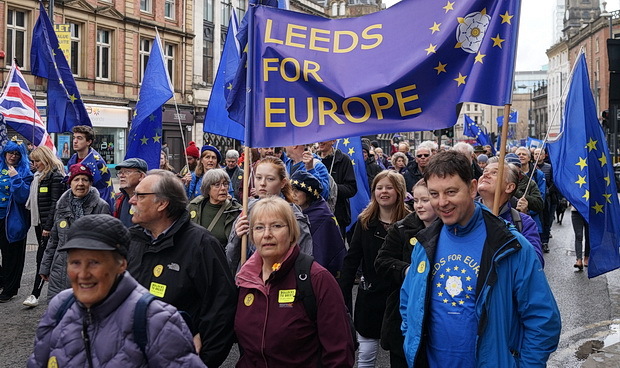 The rally was organised by campaign group Leeds for Europe, which is calling for a second referendum on Brexit. 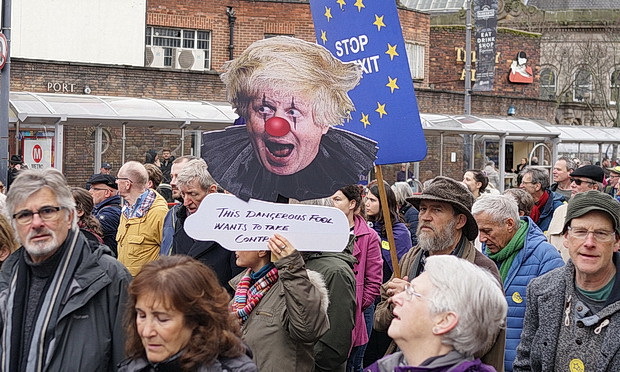 I think a lot of people feel very strongly about it. 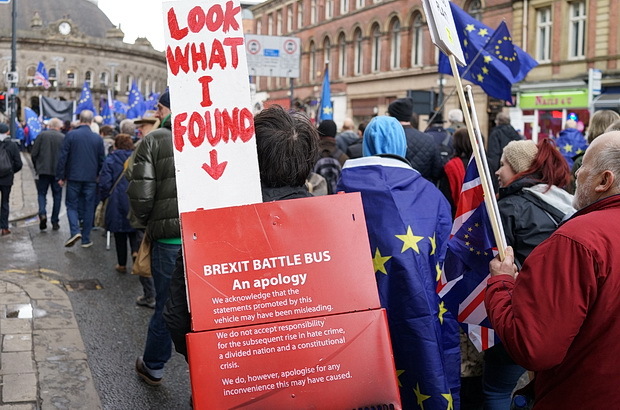 We’ve met a lot of people over the past year. 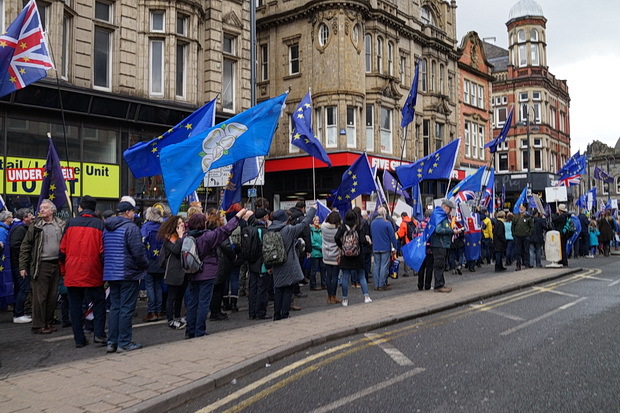 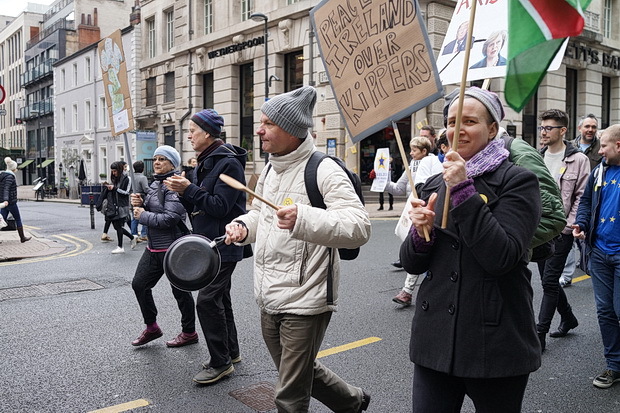 We’ve been in the streets of Leeds every week since the start of last year. 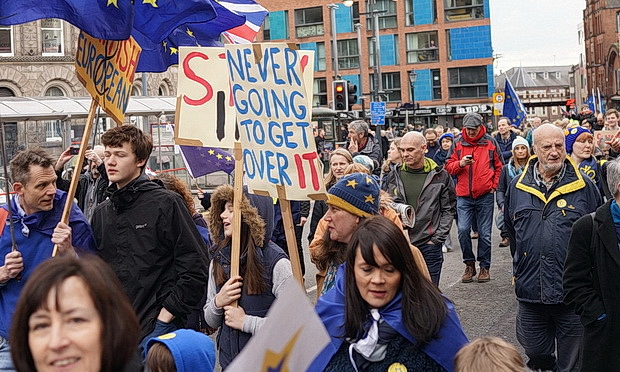 A lot of people are very concerned about the way it’s going and are having second thoughts to be honest. 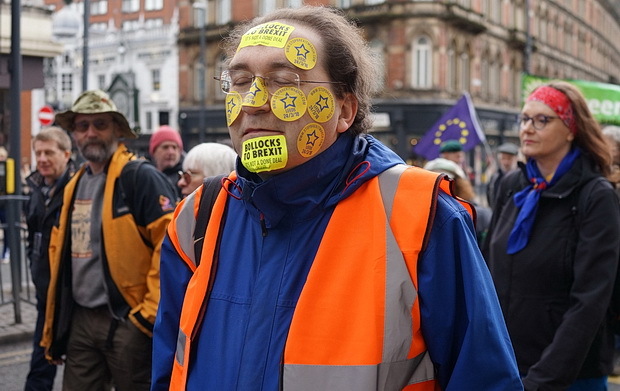 We need to give people the chance to express those thoughts, ideally in another referendum. 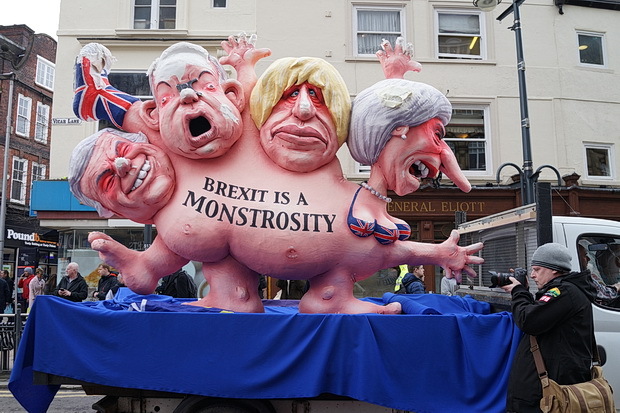 I think people are really entitled to have another look at this closer to the final deal. 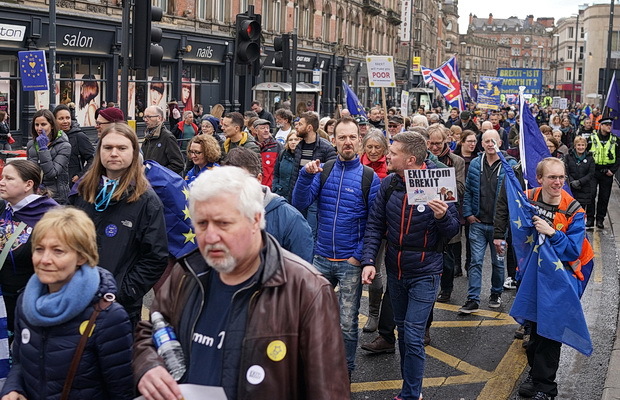 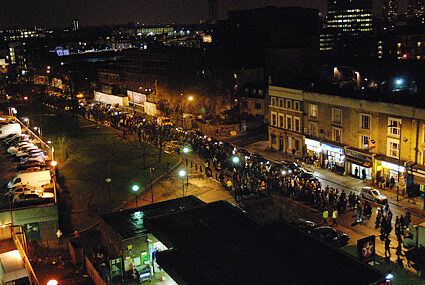 Starting at The Headrow, the march took the estimated 2,000 protesters on a 2km route through the city centre, with the police closing streets in advance. 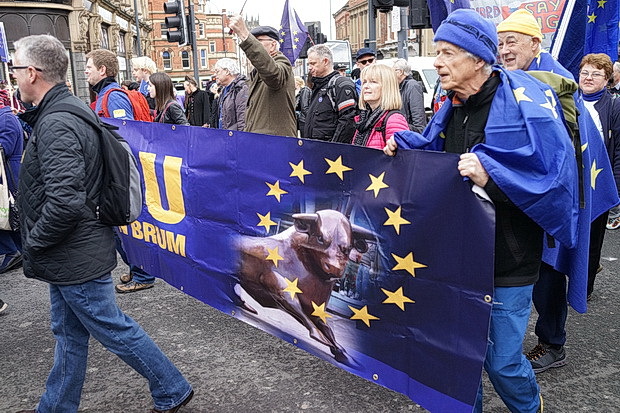 Discuss and UK politics on our forum .